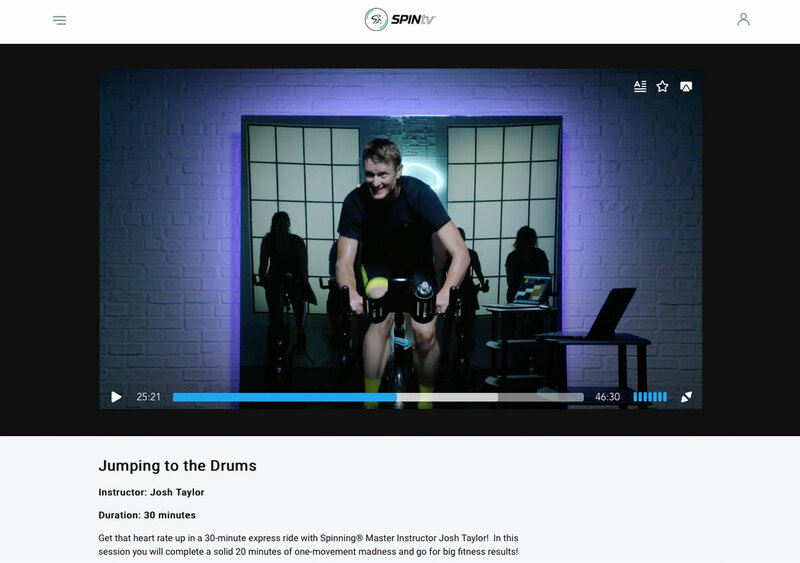 SPINtv® puts the power of a studio legacy boasting more than 250,000 Spinning® instructors worldwide straight into your home. 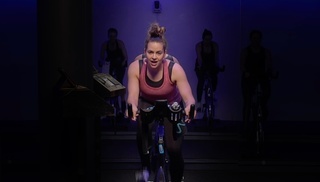 Stream a diverse selection of exclusive new rides led by rockstar certified Spinning® instructors directly to your Wi-Fi and internet-ready TV or mobile device. 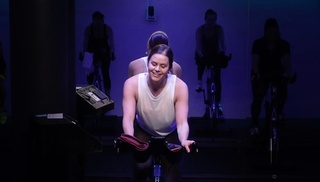 A growing library of unique rides with different instructors, routines, and training styles means you can find exactly what you’re looking for. Never wait for the perfect class again: whether you’re an early bird or a nightowl, your instructor is ready when you are. 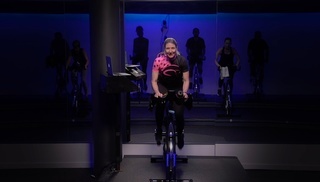 The Spin® experience you love on any device, in any room, in any weather. We bring the studio experience to you. Or, enjoy our monthly subscription for $9.95 a month.